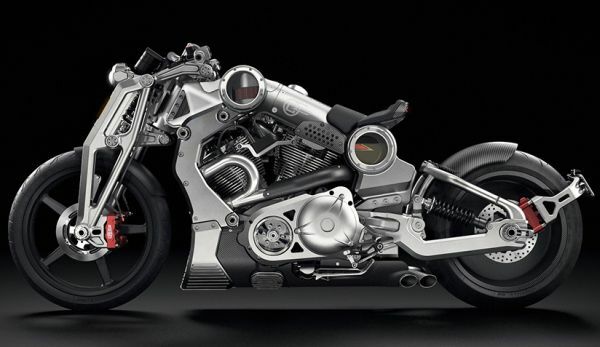 Built entirely out of 6061 aerospace billet aluminum, right down to the unitized engine block and heads, the futuristic chopper produces a massive 200 horsepower from a big-block, air-cooled, push-rod, V-twin engine. Jon Kasse, the original P51 head designer was called upon by Confederate Motors who assisted in developing the new head design and induction system for this second-generation Combat Fighter. 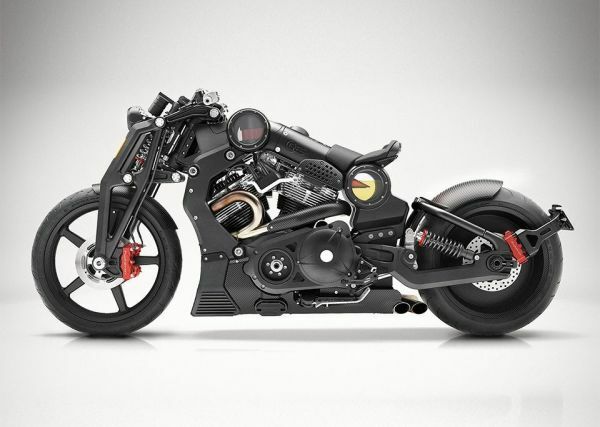 Weighing 500 pounds, the P51 G2 Combat Fighter motorcycle comes with carbon fiber spokes and Pirelli tires. The muscle bike delivers 170 ft. lbs. of torque through drag race proven clutch and 5-speed overdrive, straight cut transmission. Only 61 special editions of the P51 G2 Combat Fighter motorcycle will be produced. Out of which 31 will be designated blonde and will be presented as raw machined billet whereas the remaining 30 will be referred as raw machined billet anodized black. The blonde model will come with a price tag of $113,900 USD and the anodized black will be priced at $119,500 USD.